to that, he held the title of Senior Vice-President. 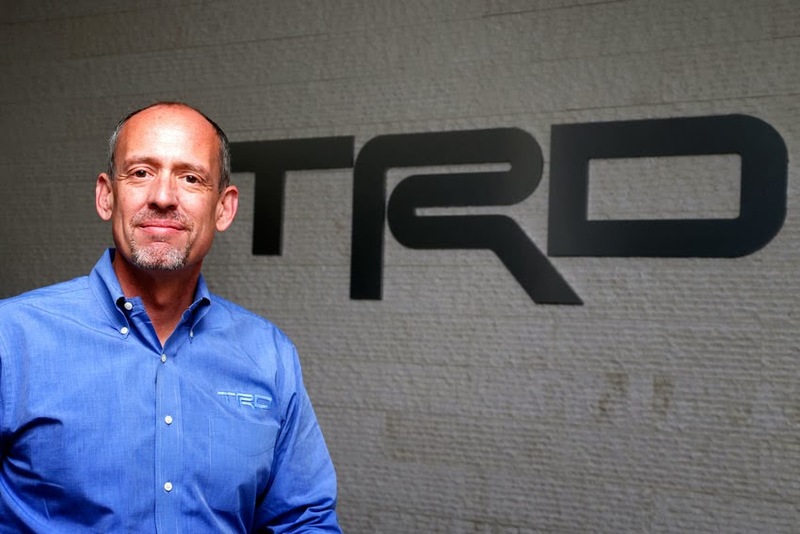 "David Wilson has been an integral part of the success of our Toyota Racing efforts, and we are pleased to promote him to this important leadership position at TRD," said Bob Carter, Senior Vice-President of Automotive Operations of Toyota Motor Sales, USA, Inc. "We look forward to many more trophies in NASCAR, NHRA and other racing series." A graduate of Virginia Tech, Wilson and his family reside in Newport Beach, Calif.